Fit Analytics company info, team, and product history. We're a team of data scientists, engineers, and designers who are working together to solve a single problem: making it easier for the world's best apparel firms to connect customers with clothes they'll love. With bases in Berlin, Chicago, New York, and Prague, we support partners across six continents and deliver unbeatably accurate sizing recommendations to millions of shoppers worldwide every month. We use the power of machine learning to give leading brands and retailers all the tools they need to solve sizing, sell smarter, and turn data into actionable insight. 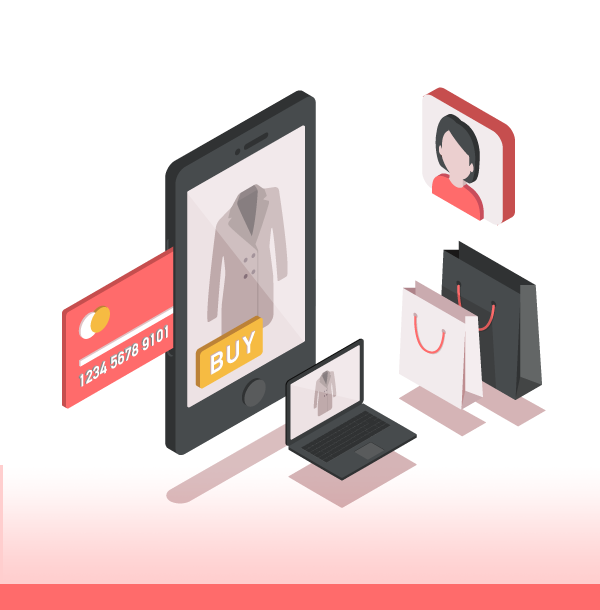 By using our solutions, you'll be able to conquer checkout doubt and sell more clothes to the right people at the right time. We've consistently driven progress and set standards in the sizing space since 2010. We're headquartered in Chicago and Berlin with offices in New York and Prague. Over 70% of our team members hold advanced degrees in mathematics, physics, and data science. Our team of global apparel experts consists of more than 20 nationalities and 25 spoken languages. Our commercial independence means your data is in safe hands. Our robust financial standing means we consistently put the needs of clients and end users first. Uncertainty around fit is the single biggest source of friction on the online path to purchase. Not only does it cripple conversions, it also leads to sky-high return rates that damage the environment and the bottom line. With roots in Germany (where the average return rate for online retail firms can be a staggering 50-60%), we've been deeply familiar with the scale of the online sizing problem since our inception. Our initial solution centered around a webcam-based body modeling service which let users create a personalized fit profile. The technology itself was strong, but it was a big ask getting shoppers to embrace it. In many ways, we were facing the same issue as stores themselves – asking customers to solve the sizing problem rather than doing it for them. This realization quickly led to the creation of our flagship Fit Finder product and the underlying Fit Analytics data platform. With more and more of the world's leading brands and retailers partnering with us, the power of our platform continues to grow as we build out the next generation of innovative machine-learning solutions. 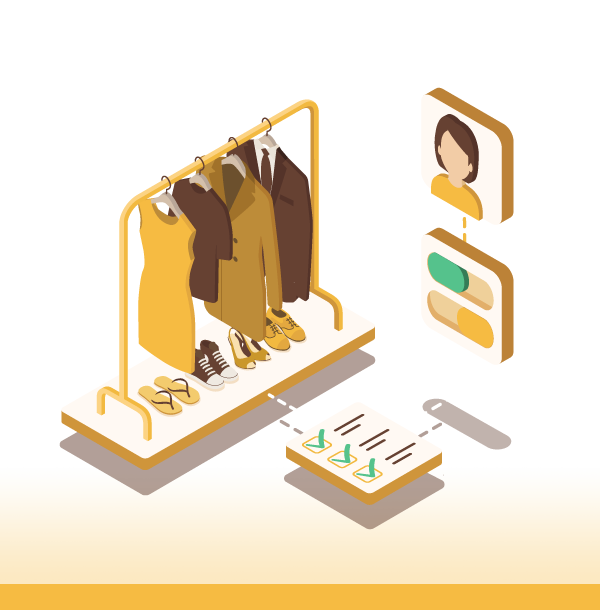 With the unveiling of our revised product suite in early 2018, Fit Analytics now offers a comprehensive set of data-driven solutions that will power growth across all areas of your apparel business for many years to come. 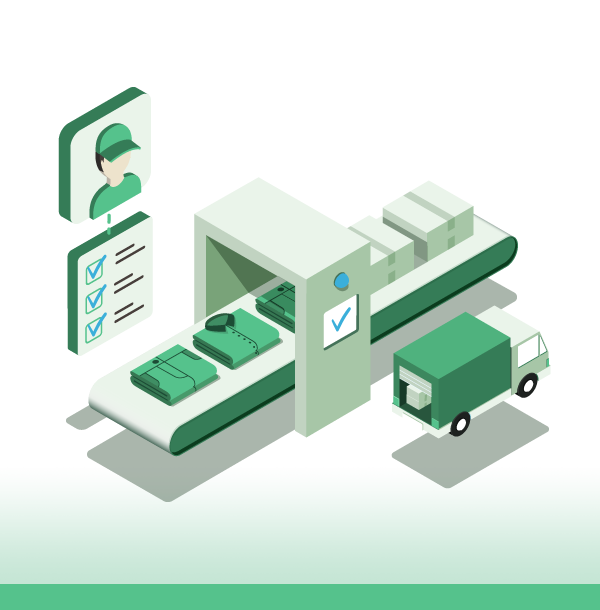 From Manufacturing to Marketing, the four core elements of our product suite put machine learning at the heart of your apparel operations and drive better, data-driven decision making across all aspects of your business. 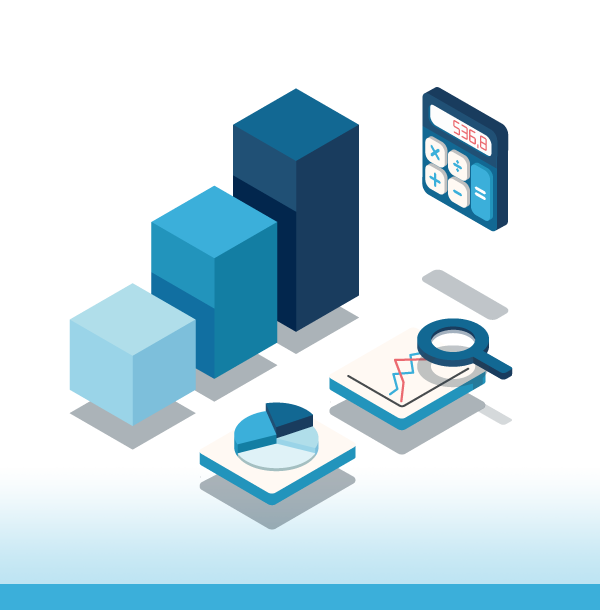 As our data platform continues to expand, the four elements of our product offering help companies put machine learning at the heart of their operations and drive better, data-driven decision making from Manufacturing to Marketing.